The Division 2 Dark Zone Edition is now available for pre-order. If you are a fan of the series then this is something to look into. 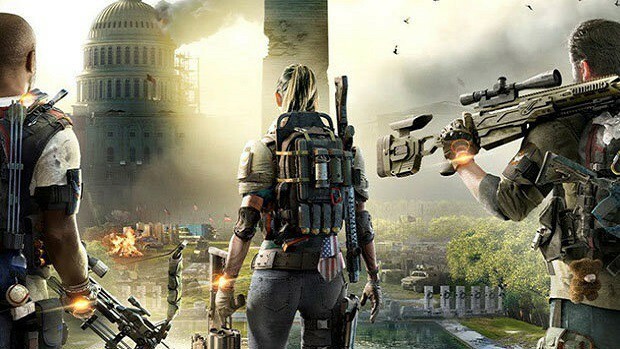 You get a couple of goodies with The Division 2 Dark Zone Edition which includes 3-day early access as well as access to the private beta. 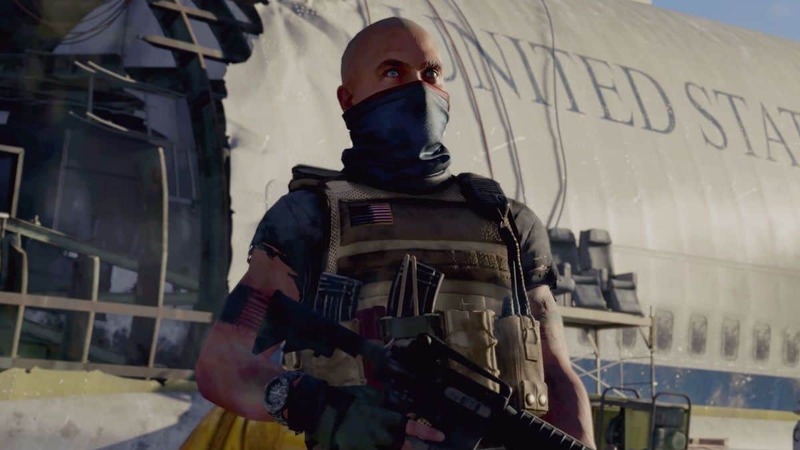 There are plenty of other things that you get as well and here we are going to look at everything that you when you buy The Division 2 Dark Zone Edition. 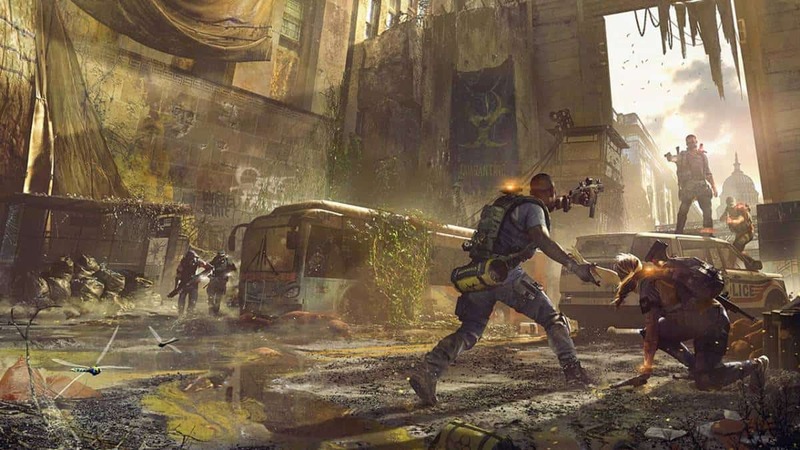 The Division 2 Dark Zone Edition comes with both physical and digital content. If you do get this special edition then you are more interested in the physical goodies so we are going to look into that first. The physical content that you get with The Division 2 Dark Zone Edition includes a copy of the game and a 30cm-high figurine of Heather Ward the Specialised Agent. That is not all, you will also get a Washington, D.C. map which has information and secret locations left behind by other Division agents. Furthermore, you also get a book of lithographs. Other than that you get a disk that has the best soundtracks of The Division 2 on it. 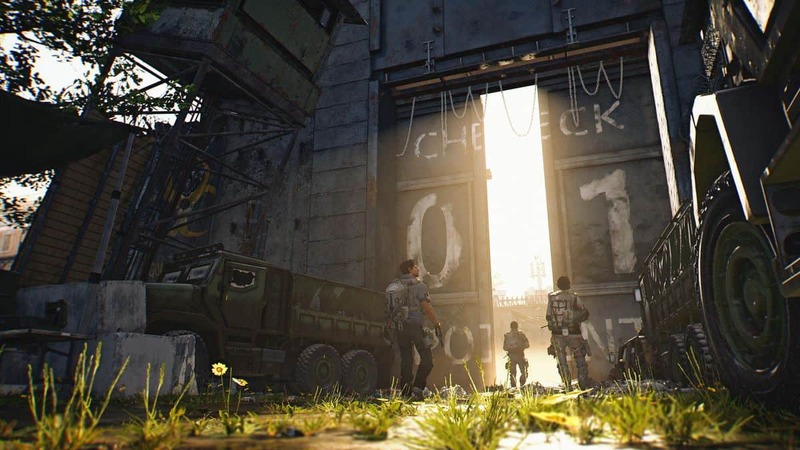 Moving on to the digital content that you get with The Division 2 Dark Zone Edition. Not only do you get early access as well as access to the beta of the game, you also get The Battleworn Secret Service Pack which includes an exotic M4A1 weapon skin and a rare emote. You will also get The Capitol Defender Pack, which includes a Hazmat 2.0 outfit and the “Lullaby” legendary SPAS-12 weapon. If you are interested in getting all these goodies then this is something worth looking into. If you are not interested in getting the physical goodies and just want the game and the digital content that you can check out our pre-order guide. Reports claim that the special editions will give the user more space for storage of weapons and gear. Furthermore, we know that the game will have 6 districts and that when the new game comes out that does not mean the end for the old one. 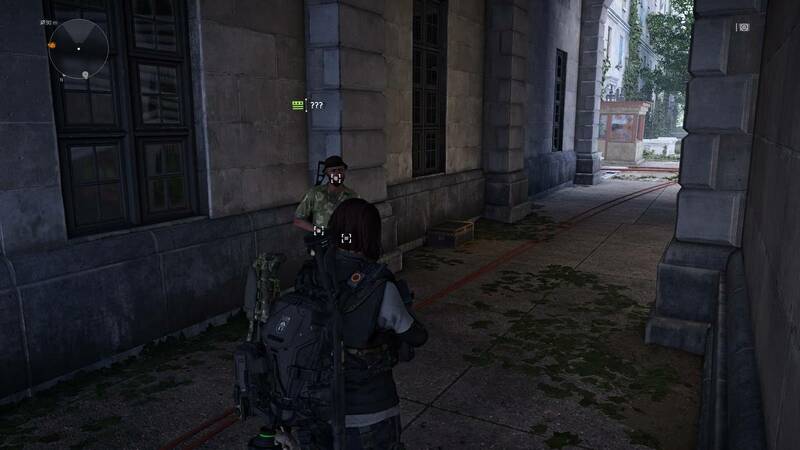 For more news and information regarding The Division 2 stay tuned. Let us know what you think about The Division 2 Dark Zone Edition and whether or not this is something that you are interested in getting.